As the leading supplier of Ted Todd flooring in the UK, you can be certain you’re dealing with the experts! 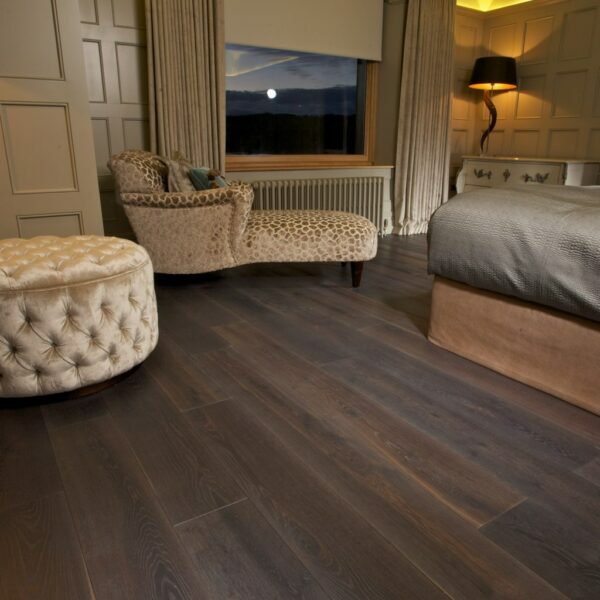 Ted Todd is a hardwood flooring manufacturer based in the North West. Their mission is to deliver incredible design, quality, and the finest materials, all responsibly sourced. 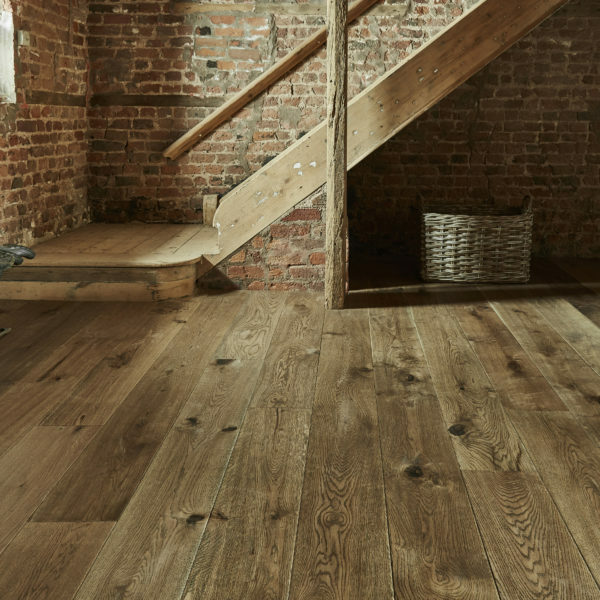 The Ted Todd flooring range includes engineered planks from reclaimed timber, end grains, super wide widths, and textured surfaces. Furthermore, it manufactures planks made of 100% hardwood, hand made panels, and blocks and chevrons that are under floor heating compliant. Also, Ted Todd can offer antique floors that truly represent their original equivalents. Ted Todd have a number of collections that we can advise on. This includes Project, Warehouse, Foundation, Classic, Strada, Patterns and Panels, Create, Fine Woods, and Origins. Remember, we have a dedicated Ted Todd Showroom in Staveley. Here, we have over 60 full size, pull out, 2 metre high displays for you to view your real wood flooring up close. Lowest Prices – Highest Quality Service – We Won’t be Beaten- Give us a try! Please give us a call Tel : 01539 822666 for the very best prices. The beauty of slow grown European oak. 15mm and 20mm engineered construction with a 4mm or 6mm wear layer. These floors are a modern take on the original Ted Todd solid floorboards and our Classic Naturals Collection is sleek, sturdy and effortlessly chic. Made with 100% hardwood, just like our original solid hardwood floorboards, our Classic Naturals Collection is engineered for greater stability. 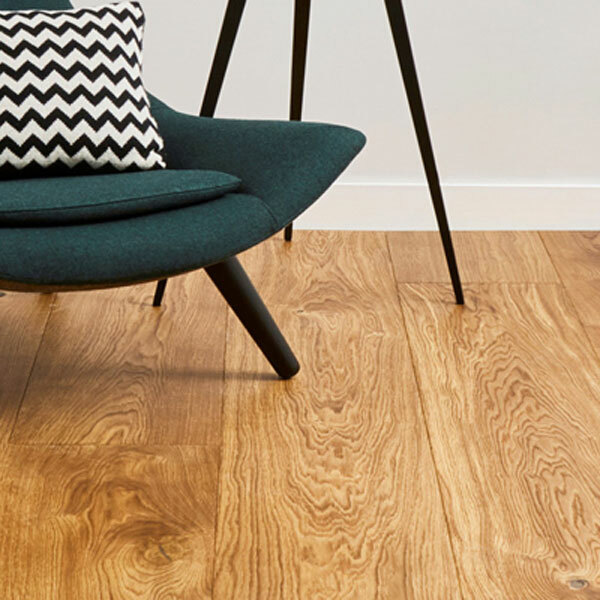 If you’re looking for a long life floor with great durability and design, these extra-thick 20mm wood floors will outlast all man-made alternatives, hands down. Lowest Prices – Highest Quality Service – We Won’t be Beaten- Give us a try! Please give us a call Tel : 01539 822666 for the very best prices. Nationwide delivery available. Ted Todd live and breathe wood floors and go further than anyone else in designing and manufacturing fine wood floors. Their Crafted Textures Collection uses a mixture of techniques to deliver a collection of textured surfaces that not only look great but deliver great quality and durability too. Lowest Prices – Highest Quality Service – We Won’t be Beaten- Give us a try! Please give us a call Tel : 01539 822666 for the very best prices. Nationwide delivery available. Ted Todd's impressive collection of specialist wood sourced from around the globe. See what makes each wood unique – from the distinctive cat claw knots of Pippy Burr Oak to the contrasting black streaks of the grain found in Morado wood. One thing is for certain – they never compromise on ensuring all their wood has the highest environmental credentials. All of the wood in this collection has either FSC, PEFC or equivalent. Lowest Prices – Highest Quality Service – We Won’t be Beaten- Give us a try! Please give us a call Tel : 01539 822666 for the very best prices. Nationwide delivery available. The idea for the Classic Tones arose from when Ted Todd first started making wood floors in 1993. Initially, they made solid floorboards, in oak and walnut. Classic is the engineered version of the solid floorboards Ted Todd made all those years ago. They do this by combining a 20mm thick engineered wood floor with a 100% hardwood structure. 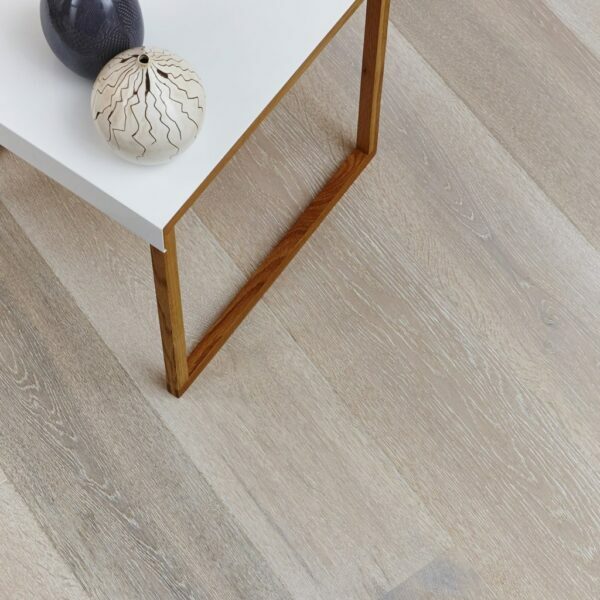 Obviously, being true to their roots, most of the floors in this collection are FSC® certified. 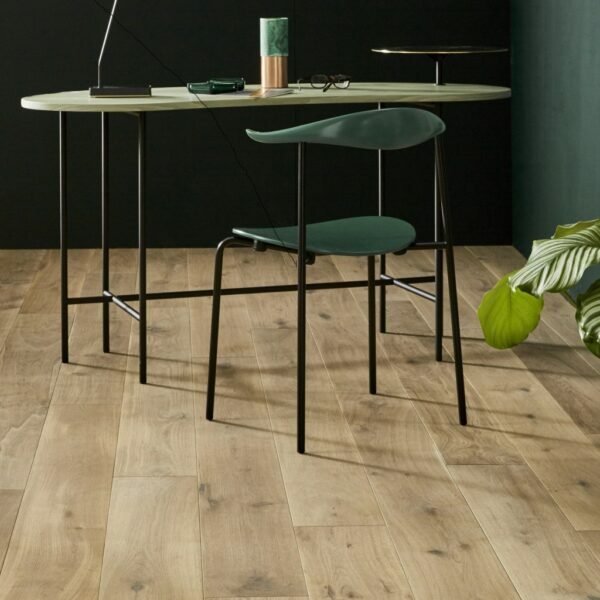 This results in not only a beautiful floor which originates from the first Ted Todd products, but one that also has a positive impact on the environment. Lowest Prices – Highest Quality Service – We Won’t be Beaten- Give us a try! Please give us a call Tel : 01539 822666 for the very best prices. Nationwide delivery available. The Editions Collection (formerly Artisan Collection) is handcrafted in the UK from the very best European oak, ash, larch and Douglas fir. Using all the skills of our expert craftsmen, these nature grade boards have enhanced grain and texture. Furthermore, this is accentuated by the edge-rolling, soft-sanding, texturing techniques used. Finally, all finished with natural oils and lacquers. We have below a selection of materials, please call Tel No 01539 822666 for other products not shown. Lowest Prices – Highest Quality Service – We Won’t be Beaten- Give us a try! Please give us a call Tel : 01539 822666 for the very best prices. Nationwide delivery available. The Strada Collection takes durability to a whole new level. Demanding environments need a truly special floor to step in, when even well-finished wood may struggle. Strada’s double lacquer system, totalling an impressive 12 coats, is four times more durable than regular hardwood. All floors in this range feature a micro bevel profile and a high anti-slip rating. Lowest Prices – Highest Quality Service – We Won’t be Beaten- Give us a try! Please give us a call Tel : 01539 822666 for the very best prices. Nationwide delivery available. 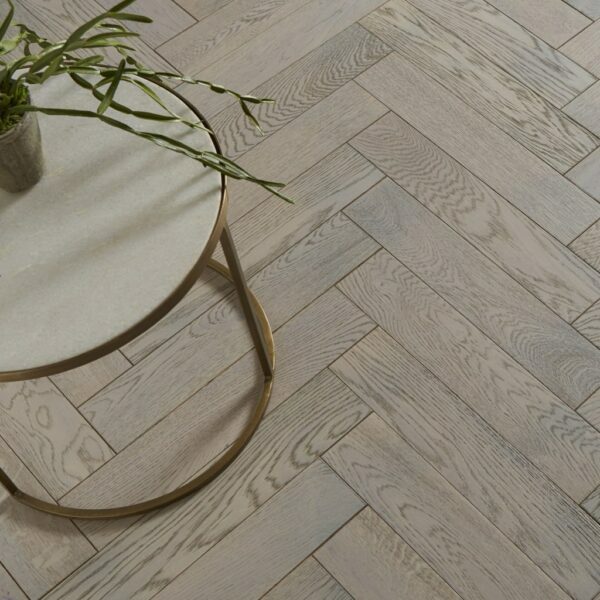 Brimming with character, the Warehouse Collection combines wide planks and a hand-worked, undulating surface. As a result, Warehouse features a modern yet authentic take on hardwood flooring. Furthermore, crafted with slow grown European oak and harvested with FSC® certification, it’s easy to maintain yet strikingly beautiful. The Project Collection is the introductory collection for Ted Todd. As a result and for that very reason, Project is their first love. Furthermore, the beautiful yet affordable range features elegant European Oak in unfinished and prefinished options. From traditional burnt umber to modern grey pebble, the tones are a sight to behold.